FLUSHING, Queens (WABC) -- Three off-duty FDNY officers are in hot water after a bar brawl near Citi Field. 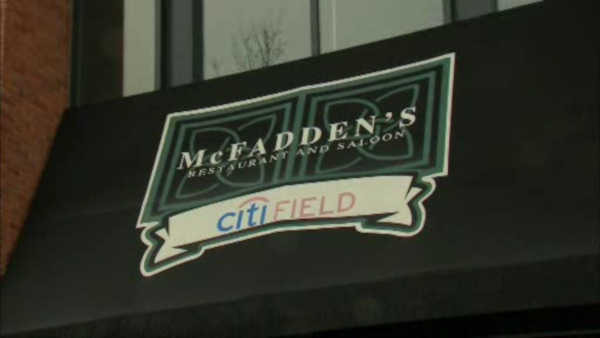 The firefighters were arrested around 9:30 Friday night after a fight broke out at McFadden's Restaurant and Saloon in Flushing after the Mets home opener. Michael Profeta, John Martin and Anthony Cardazone face assault and disorderly conduct charges. Cordazone is also charged with resisting arrest.